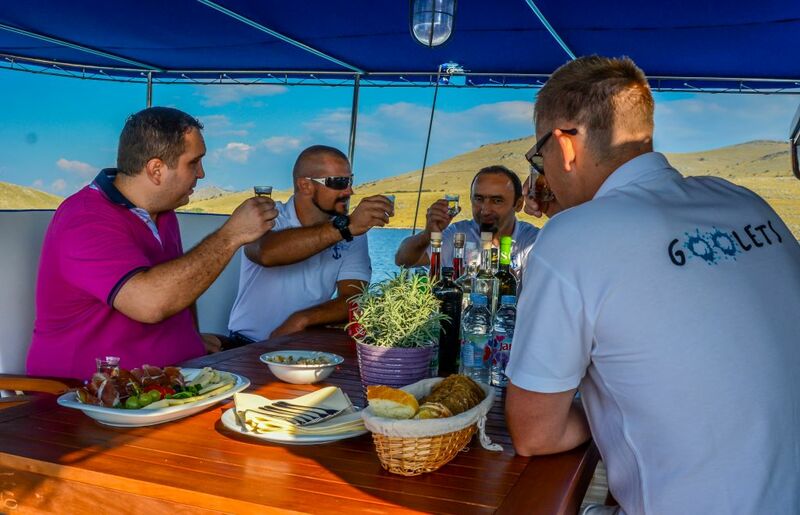 Our main goal is to match your holiday expectations and wishes with the right gulet and suitable crew. 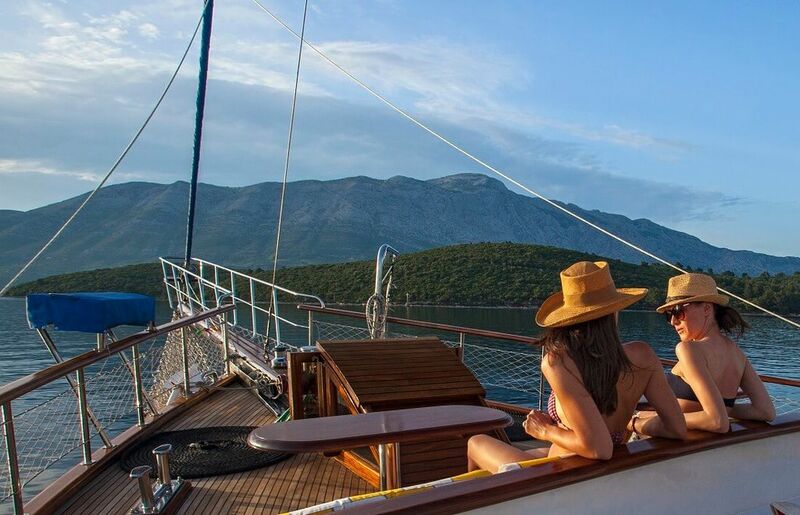 Your life will be good when you fell in love with the gulet immediately when you see it, when the captain takes you to amazing and beautiful places, and when the chef prepares the food you love the most. 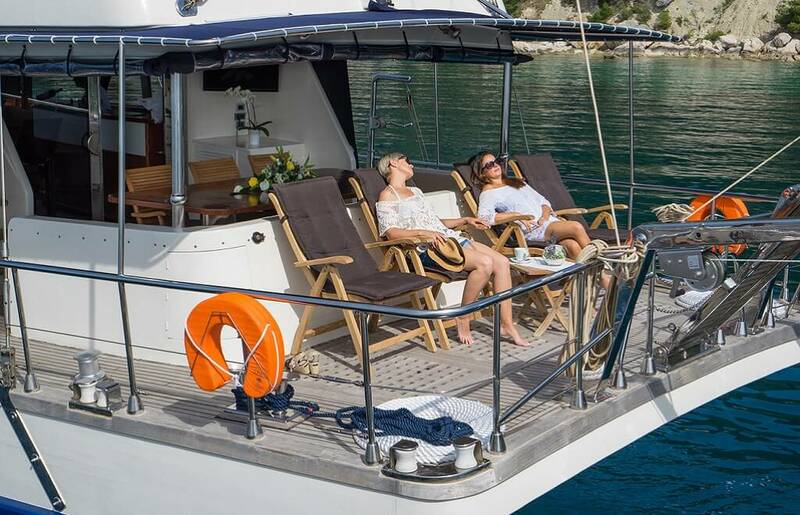 We take all your wishes into careful consideration in order to provide you with the best gulet cruise experience ever. 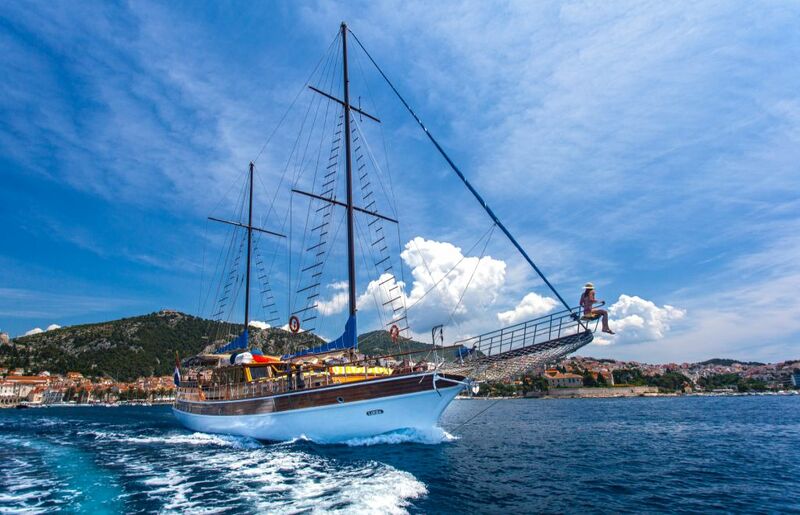 This step is crucial for your gulet cruising experience. We put a lot of energy into the preparation of your holiday. Five weeks before your cruise we gather all your wishes, needs and expectations and prepare the gulet and its crew in detail for your arrival. We help you brainstorm the ideas and organize the best possible itinerary and cruise program for you in advance. Every single day you will experience new amazing locations, picturesque bays, beautiful beaches, astounding nature parks, exciting towns, and crystal clear Adriatic sea. The activities during your cruise will be arranged according to your group’s expectations. This includes everything, from basics like anchoring in beautiful bays, water sports, and dinner arrangements to more complex guided land trips. The crew will be one hundred percent ready, informed and prepared especially for the arrival of your group. We will determine what type of communication you expect from the crew, cleaning details, meals schedule, possible food allergies, birthdays, anniversaries or other celebrations, drinks organization, cruising time, staying in ports or marinas etc. We give special attention to pleasing your taste buds. 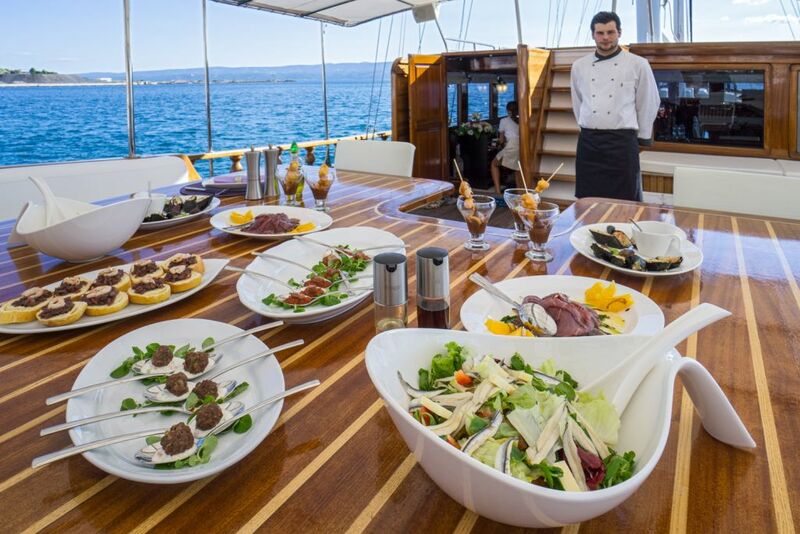 Food is one of the main elements that needs to be carefully organized for your gulet cruise. That is why it is crucial that you get a very good idea of what to expect onboard. The food menu is optimized according to your wishes and preferences. The final step begins upon your arrival. First impressions matter. So does the way you say goodbye. Therefore we put a lot of effort into planning the first and the last day of your cruise to make it as smooth and comfortable as possible for everyone. Transport from the airport to the gulet, check-in procedure, breaking the ice with the crew etc. needs to be perfectly planned and prepared for you. Check-in day is closely monitored. Our representative helps out with the smooth arrival and boarding of your group.